What's the cheapest rental available in the West Loop, right now? Finding a good deal can be a challenge if you're apartment hunting on a budget. So what does the low-end rent on a rental in the West Loop look like these days? What might you get for your money? We took a look at local listings for studios and 1-bedroom apartments in the West Loop via rental site Zumper to find out what price-conscious apartment seekers can expect to find in this Chicago neighborhood. 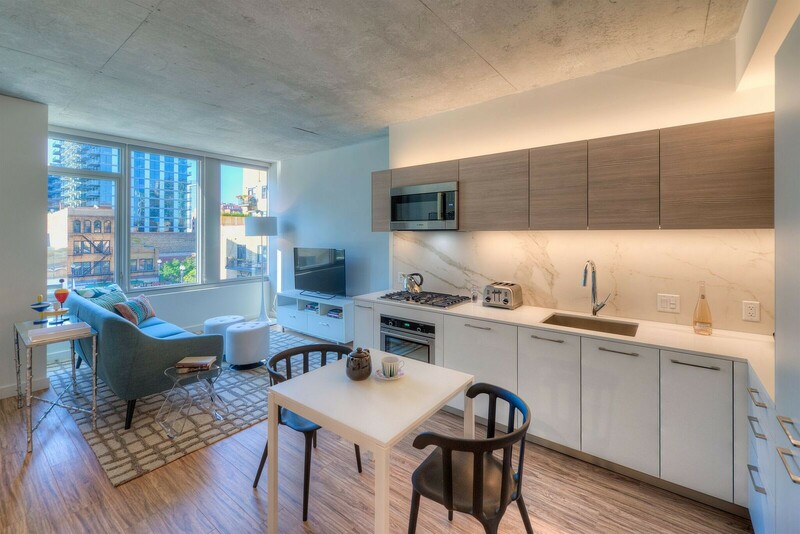 Listed at $1,558 a month, this 677-square-foot studio apartment, located at 300 North Canal St. at N Canal St. and W Fulton St., is 10.6 percent less than the $1,742 a month median rent for a studio in the West Loop. 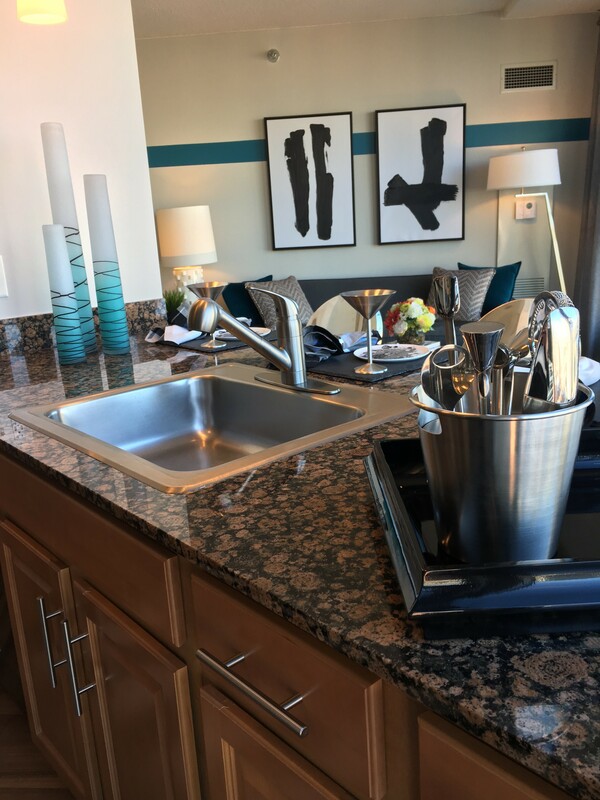 Building amenities include garage parking, a swimming pool, a roof deck, a fitness center, a business center, concierge service, outdoor space, an elevator and on-site laundry. In the unit, which comes furnished, you're promised high ceilings, both air conditioning and central heating, hardwood flooring, a deck, garden access, a walk-in closet and a dishwasher. Pet lovers are in luck: cats and dogs are permitted. See the complete listing here. This studio apartment, situated at 168 North Desplaines St. at N Desplaines St. and Lake St., is listed for $1,685 a month. In the unit, expect to find both air conditioning and central heating, hardwood flooring, a balcony and deck, a dishwasher, a walk-in closet and in-unit laundry. Amenities offered in the building include assigned parking, a swimming pool, a roof deck, a fitness center, a business center, concierge service and outdoor space. For those with furry friends in tow, know that cats and dogs are welcome on this property. See the complete listing here. Here's a studio apartment at 1222 West Madison St. at W Madison St. & S Racine Ave., which is going for $1,695 a month. The building features garage parking, a fitness center and a business center. In the unit, expect both air conditioning and central heating, a balcony and in-unit laundry. Pet lovers are in luck: cats and dogs are allowed. See the full listing here. 1140 West Van Buren St.
Then there's this apartment at 1140 West Van Buren St. at West Loop, listed at $1,700 a month. In the unit, anticipate air conditioning, a dishwasher and in-unit laundry. Pet owners, take heed: cats and dogs are allowed. 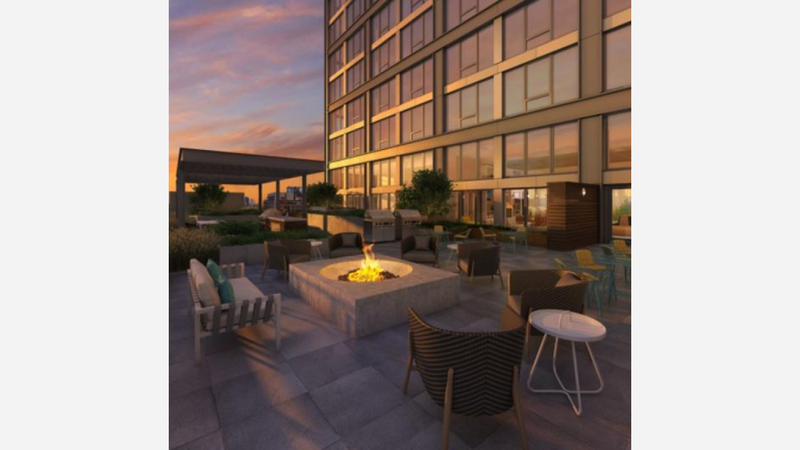 Building amenities include a swimming pool, an elevator, a fire pit and a fitness center. See the listing here. And here's a 1-bedroom, 1-bathroom condo at 700 W Van Buren St. at W Madison St. and S Racine Ave., which is going for $1,795 a month. Amenities offered in the building include assigned parking, an elevator and on-site laundry. 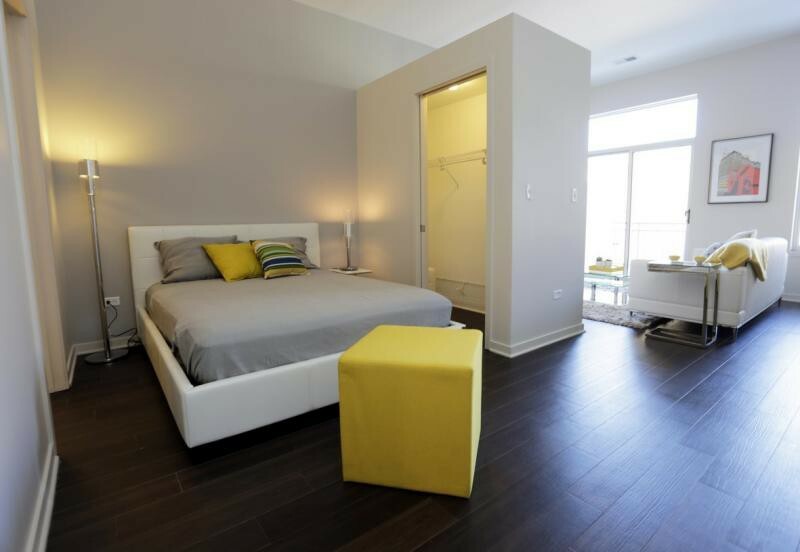 In the unit, look for air conditioning, a mix of hardwood floors and carpeting, a balcony and a dishwasher. Cats and dogs are not allowed. Check out the listing here. Over at 184 South Jefferson St., there's this 750-square-foot 1-bedroom, 1-bathroom apartment, going for $1,860 a month. In the unit, the listing promises both air conditioning and central heating, hardwood flooring, a balcony and deck, a dishwasher, a walk-in closet and in-unit laundry. For those with furry friends in tow, know that cats and dogs are allowed on this property. The building offers assigned parking, a swimming pool, a roof deck, a fitness center, a business center, concierge service and outdoor space. View the listing here.